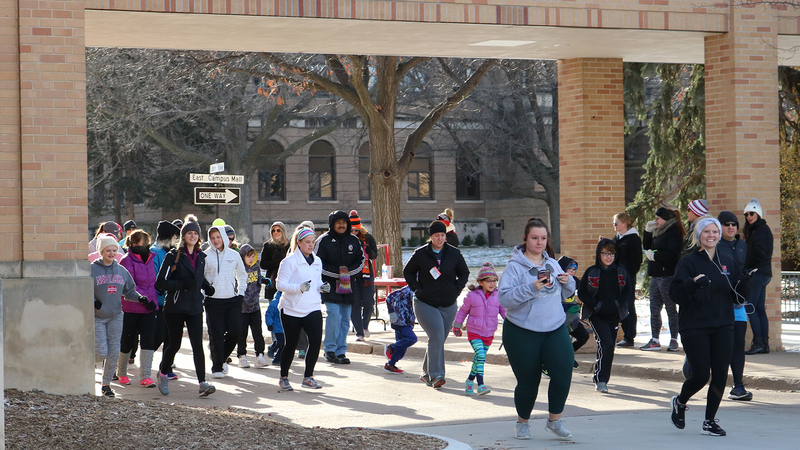 The event, which benefits HearU Nebraska and SAA, begins at 9 a.m. at the Barkley Memorial Center. 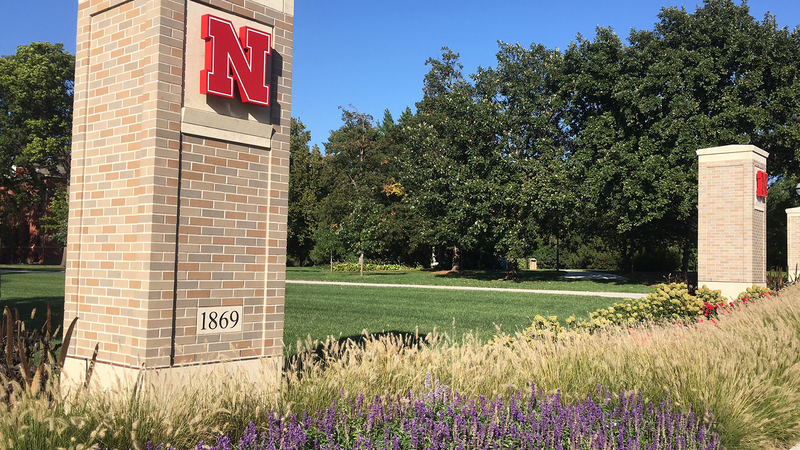 For the second year in a row, a virtual option is also available for individuals who would like to participate but are unable to attend the event in Lincoln. 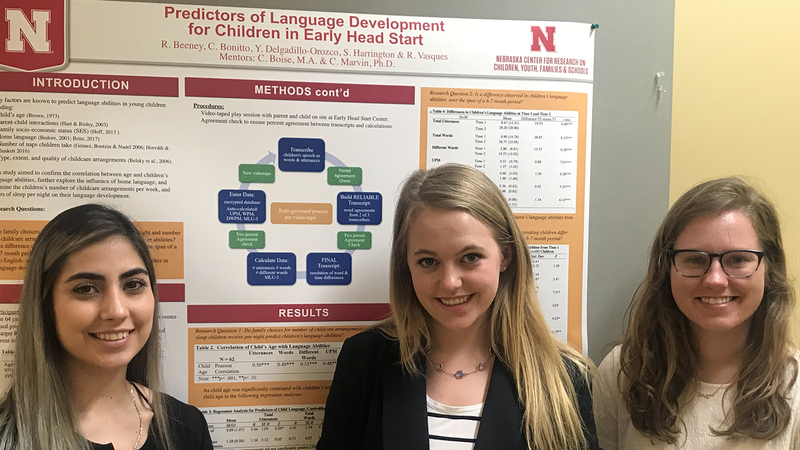 Juniors Rachel Beeney, Sydney Harrington and Yesenia Delgadillo are among the students whose 2018-19 Undergraduate Creative Activities and Research Experience (UCARE) poster was selected for the Undergraduate Research at the Capitol breakfast and poster session April 16 at the Nebraska State Capitol Building. 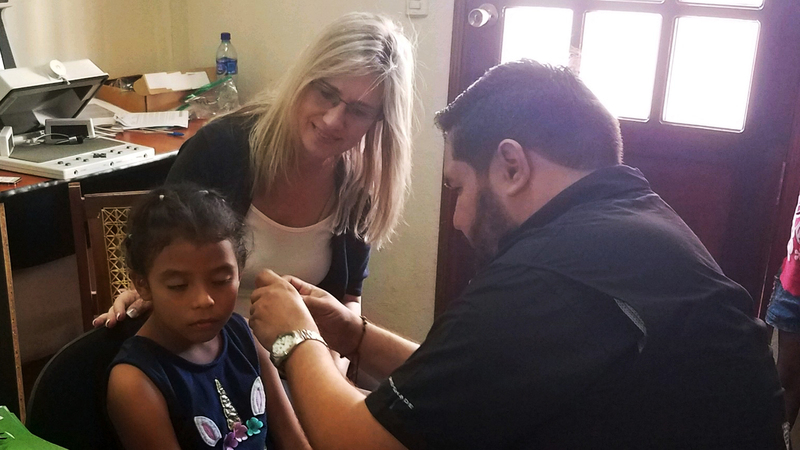 One full year had passed since Stacie Ray was allowed to visit Nicaragua to see in person the status of the humanitarian audiology project she and Hannah Ditmars began in 2016. 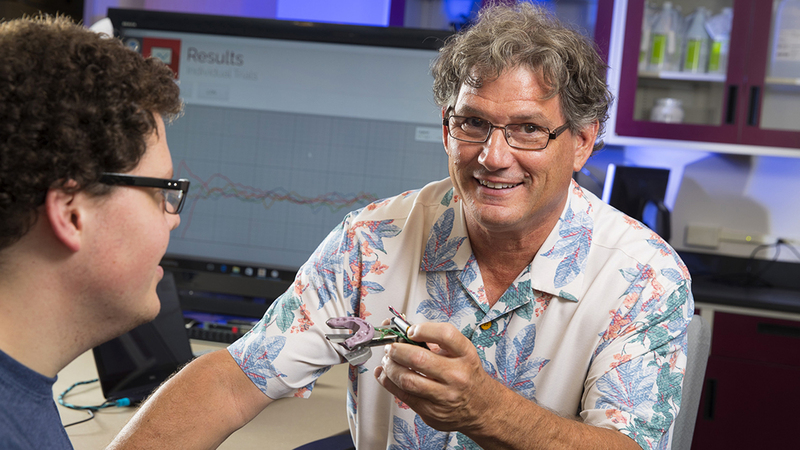 Steven Barlow, the Corwin Moore Professor in SECD, was selected as the recipient of the biennial Callier Prize in Communication Disorders. He will be honored at the Callier Cares Luncheon April 15 and present the keynote address at the Callier Prize Conference April 16. The Department of Special Education and Communication Disorders will host four brown bag presentations during the spring semester, beginning Friday, Feb. 8. 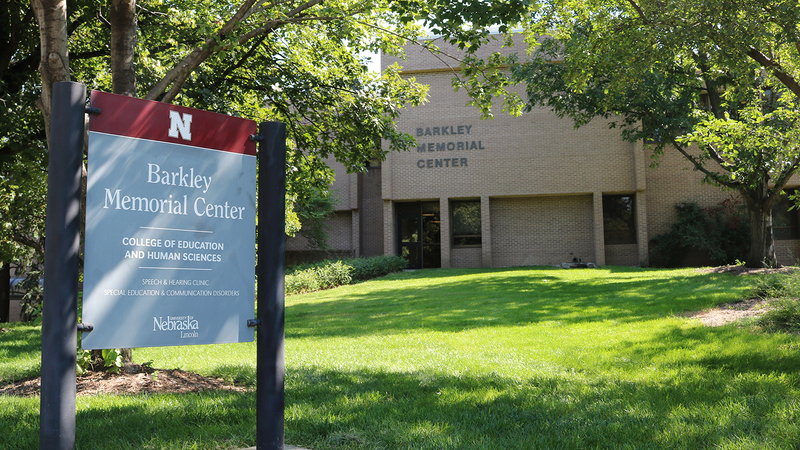 All presentations are set to begin at 11 a.m. at the Barkley Memorial Center. The brown bag sessions for the upcoming semester are listed below. 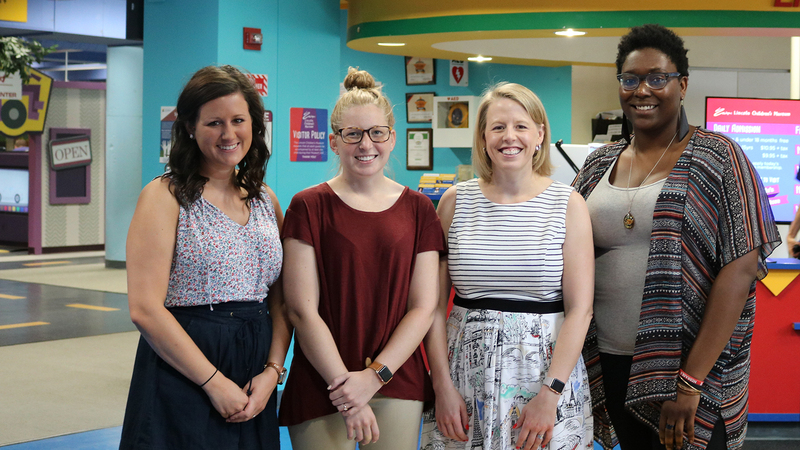 Nine individuals from the Department of Special Education and Communication Disorders will make presentations at the annual Council for Exceptional Children (CEC) Special Education Convention & Expo Jan. 29-Feb. 2 in Indianapolis. The Lincoln Children’s Museum recently unveiled on its website a new tool intended to make the museum more accessible for all children who wish to visit – a social story. 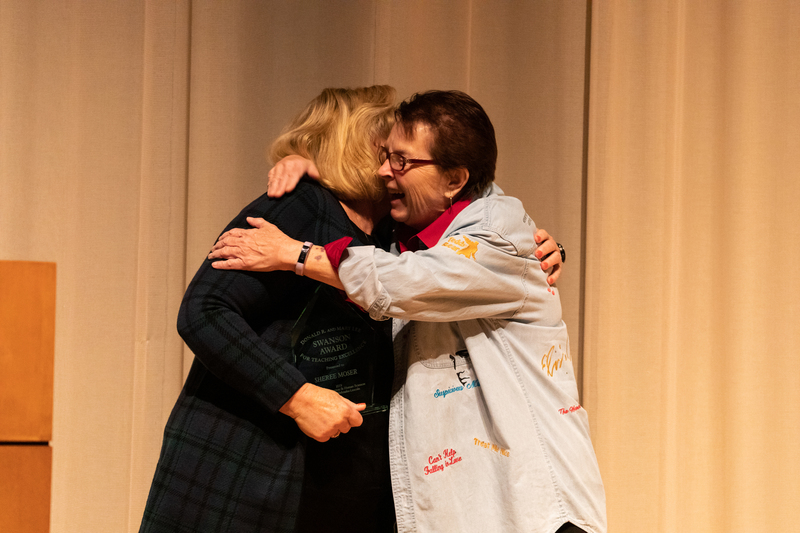 The story is the result of several weeks of collaboration by Emily Dorsey, an assistant professor of practice in the SECD, and Micheale Marcus, Katie Mosher, Rachel Schumacher, and the late Alicia Kruger, all students in Nebraska’s School Psychology graduate program. 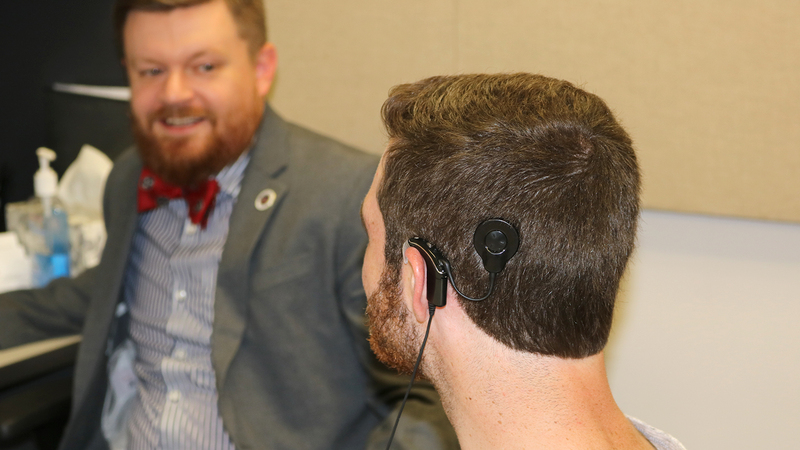 An open house for visitors to learn more about the new cochlear implant services within the Barkley Speech Language and Hearing Clinic, as well as the new Cochlear Implant Research Laboratory, will be held from 4-7 p.m. Thursday, Jan. 24.